If you need a pair of dressy flip flops with an eye catching shine, finding a beautiful glitter flip flop is a great option. So, here are some of the best glitter flip flops for women in various styles. 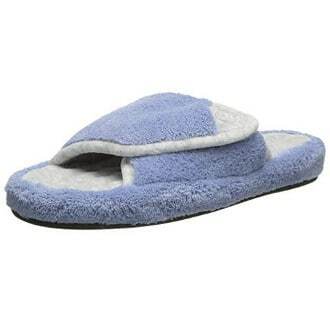 This Yellow Box Carolina Flip Flop looks pretty, fashionable, well made and actually comfortable. It features a glitter thong strap with a logo tab and a rubber sole. The heel is 1 inch while the platform measures 0.5 inches. It comes in three options: silver glitter, black glitter and blush glitter. 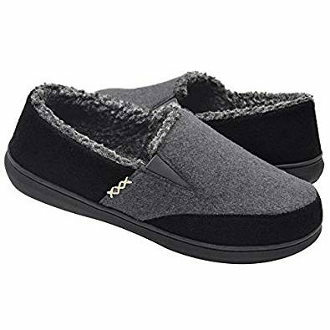 Product reviews about this footwear are very positive. 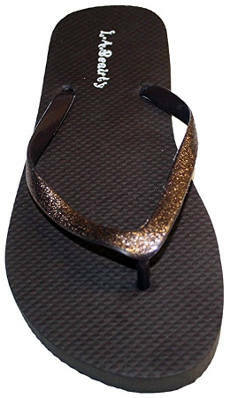 Users like that this is a bright glittery flip flop which looks beautiful and is reasonably priced. It fits well and does not stretch out over time. 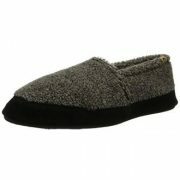 Finally, it is very comfortable, durable and dressy. 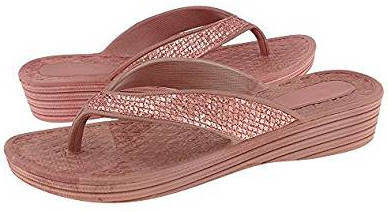 These Kali Footwear flip flops have a feminine shape and nice subtle glitter. 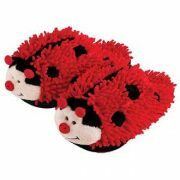 They are available in different colours and people use them for different occasions including weddings. 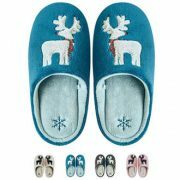 They feature thin glitter straps, a smooth upper, an inner sole, which is lightly cushioned, and a treaded rubber outsole. Users like the fact that the glitter of this shoe does not rub off and that these flip flops look cute and feminine. They are also very inexpensive. Some people recommend ordering half size up from your normal size. 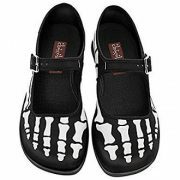 This Reef Cushion flip flop sandal features anatomical arch support, a foot bed that is EVA cushioned, satin lining and a sparkly strap with metallic logo. It comes in 6 beautiful colours. Users love the fact that these are cushiony and contoured flip flops with glitter, feeling very comfortable. They do not cause blisters and the underside of the strap is made of cloth. They are also anti-skid as well as flexible and they fit well. 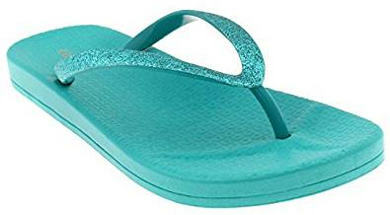 This Ipanema glitter flip flop comes in many pretty looking colours and is 100% recyclable. 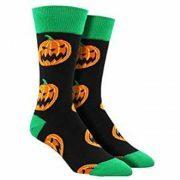 It feels comfy and flexible, and the company recommends ordering half size up. Users review that the glittered thong straps look cute and that this footwear is very durable and feels soft. The price is good as well. 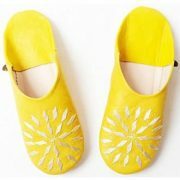 These glittery Yellow Box flip flop sandals look very pretty, durable and comfy. They are available in two glitter options, one with black glitter and the other with silver glitter. Users feel that these sandals are like walking on clouds. They fit well and stay on your foot. 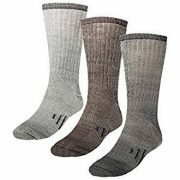 They are also dressy, lightweight and mold to the foot. Finally, they are very reasonably priced. 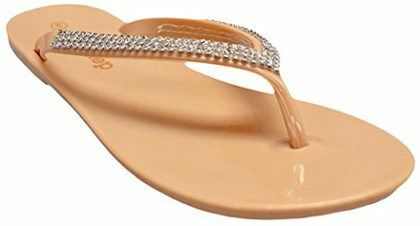 These jelly glitter flip flops look fashionable as well as stylish and they are actually incredibly cheap. It is recommended ordering one size up from your normal size. Users like that these sandals look super cute and they can get wet. 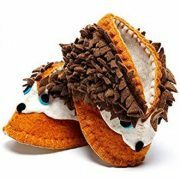 Although they are flat with no cushion, a lot of people find them comfortable. 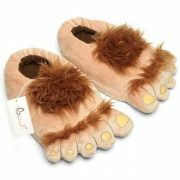 Nevertheless, they do not look like the type of shoes you can use to walk long distances. These glitter rubber flip flops by Capelli New York are said to be lightweight and flexible. They are also very low priced. Users love the good looks of this shoe as well as the great price. 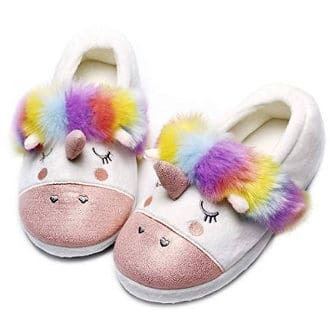 They are sparkly and comfy. These multi-color glitter flip flops look pretty and very comfy, too. 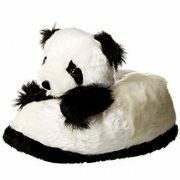 They feature a foot-bed which is lightly padded and they run true to size. 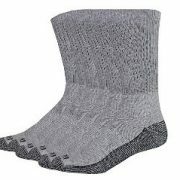 Users find them super comfy and say that they fit great and are long lasting. They are also pretty sparkly and look stylish. 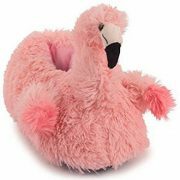 These sporty fashionable Reef sandal flip flops feature a reptile-embossed strap, which is slightly glittery, as well as a soft EVA foot-bed. They come in five beautiful looking colour variations and go with anything from dresses to shorts or jeans. 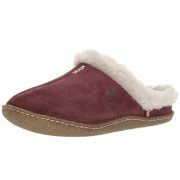 Users like their fit and find them pretty, comfy, cushy on the bottom and slightly sparkly in the light. These shiny rubber flip flops are extremely low priced. Some users review that they have a strong rubber smell but most people find them useful for the gym, shower or beach. The majority of people´s reviews are positive. Some users like that they are lightweight, pretty and cheap while others mention that they are neither durable nor comfy to walk in. This is another style of Capelli flip flops for women which has a low price and looks fashionable. 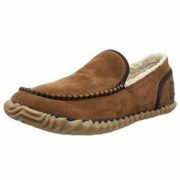 Users love the available colours and find this shoe easy to clean and comfy. 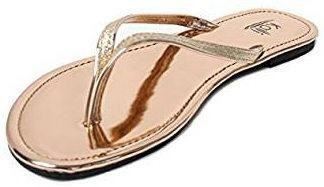 All in all, if you are looking for the best glitter flip flops for women, choosing a pair that is comfy as well as pretty, and has the right amount of glitter and style to it is an ideal option.